This is not exactly great news for Galaxy S10 users. But again, how many times has someone broken into a phone using a 3D printed fingerprint, right? It’s still possible, though. While the Galaxy S lineup of smartphones is more solid it has ever been compared to past releases, there are a few things which raises an eyebrow when you look at the current S10 lineup. For example, the decision to skip out on a Face ID-like biometric authentication method completely. Also, the decision to bake the fingerprint sensor under the display is an odd one. While the latter is obviously a good move in the eyes of a consumer but it does have its tradeoffs. The first tradeoff is something which might not bother everyone but it’s a very real issue: the fingerprint scanner does not work if you have a glass screen protector installed. Secondly, it’s slow compared to a regular fingerprint scanner. Last but not the least, it can be fooled using a 3D printed fingerprint. A user named darkshark on Imgur took a photo of his own fingerprint, processed it in Photoshop, added some 3D magic using 3ds Max, then printed it using a 3D printer. 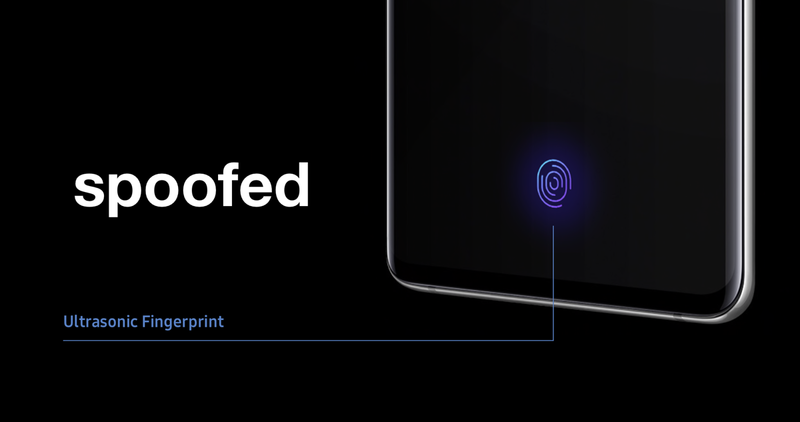 And once the printed fingerprint was placed on the optical fingerprint sensor of the Galaxy S10 and to no one’s surprise, the phone let him straight through. It’s as simple has that. Maybe not that simple, but anyone can do it if you have a 3D printer lying around and know how to work your way through software. The most alarming bit here is the fact that an ultrasonic fingerprint sensor is far more difficult to beat compared to a regular capacitive one which we are usually accustomed to. 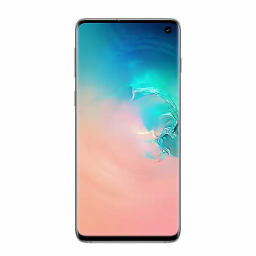 But given that Galaxy S10’s fingerprint sensor was beaten quite easily is a little cause of concern. But again, I wouldn’t ask people to go into panic mode at all. Why? How many times have you seen a person break into someone’s phone using a 3D printed fingerprint or a mask that resembles your face? Absolutely zero. I get it, fingerprint scanners and facial recognition systems are not perfect, and they probably won’t ever be until or unless a two-factor system of sorts is brought into the equation which will only complicate things. But this shouldn’t mean that you stop buying phones thinking that they are easy to beat on the security end. But hey, you now have a story at hand which you can use in your ultimate ‘iPhone vs. Android’ fight.